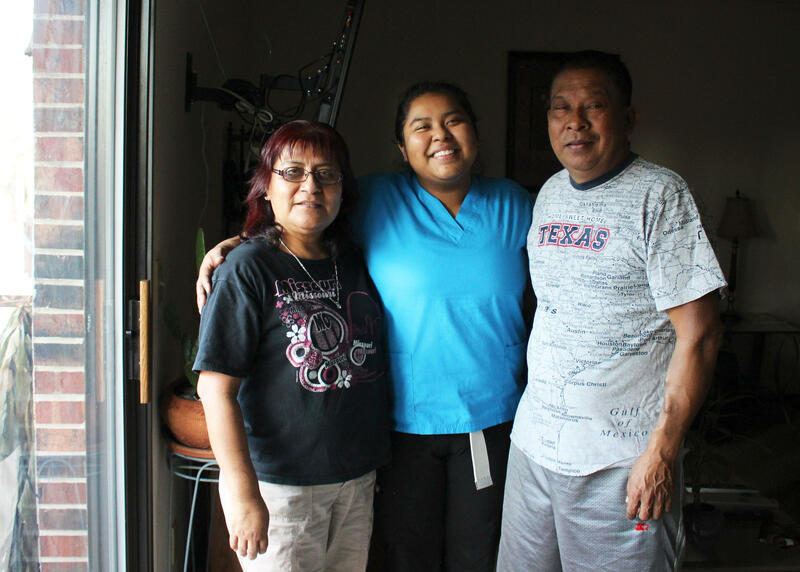 Estephania Chang-Jimenez, 19, happily provides for her parents, who brought her to the U.S. from Veracruz, Mexico when she was four years old. It's Saturday afternoon, and Estephania Chang-Jimenez, 19, just got off work. The small Lee's Summit apartment fills with the aroma of fresh mole and cilantro from her mom's cooking. It was a long day. "There was nothing crazy, just the normal pinching and kicking," Chang-Jimenez laughs. She works as a CNA, or certified nursing assistant, with dementia and Alzheimer's patients. She doesn't mind the work — she likes helping people, and she has the patience to brush it off when a 90-year-old man tells her to go back to her country. Chang-Jimenez is an undocumented immigrant. 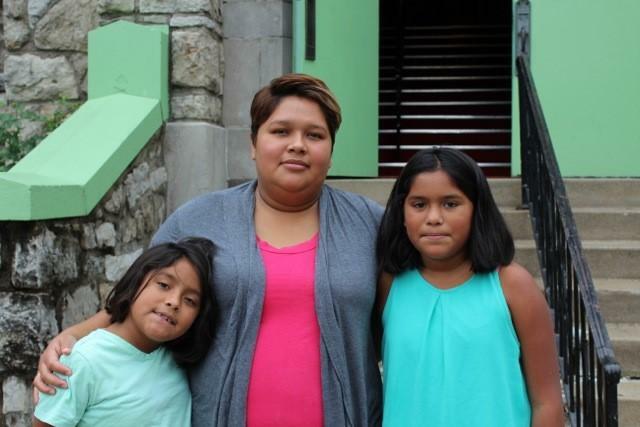 She's one of around 10,000 recipients in Kansas and Missouri of the special, temporary legal status referred to as DACA, or Deferred Action for Childhood Arrivals. In the entire United States, she's one of 800,000 young people whose lives hang in the balance as the government contemplates the future of the program. Chang-Jimenez's parents brought her here from Veracruz, Mexico when she was four years old. Missouri has been home for most of her life. And by all accounts, things have been pretty normal. She worked hard in school. Her mom stayed home to raise her, and her dad worked at McDonald's before he got into construction. But in 2014, everything started to change. Shortly after she applied for DACA, her dad got some big news. He was diagnosed with end-stage kidney failure. As the only English speaker, Chang-Jimenez was on-call to meet with nurses and take notes about medicine doses and payment options. Her parents didn't have insurance. "I had to sleep in the hospital. And you can't really sleep because they were in there at least every two hours to check on him," she says. When her dad returned to work a few months later, he fell off a ladder at a construction site. Then, he got pneumonia. At 16, Chang-Jimenez became the sole breadwinner for her family. She worked fast food jobs, and cashiered at Wal-Mart — whatever it took to pay the bills: rent, gas, electric, phone, medical. 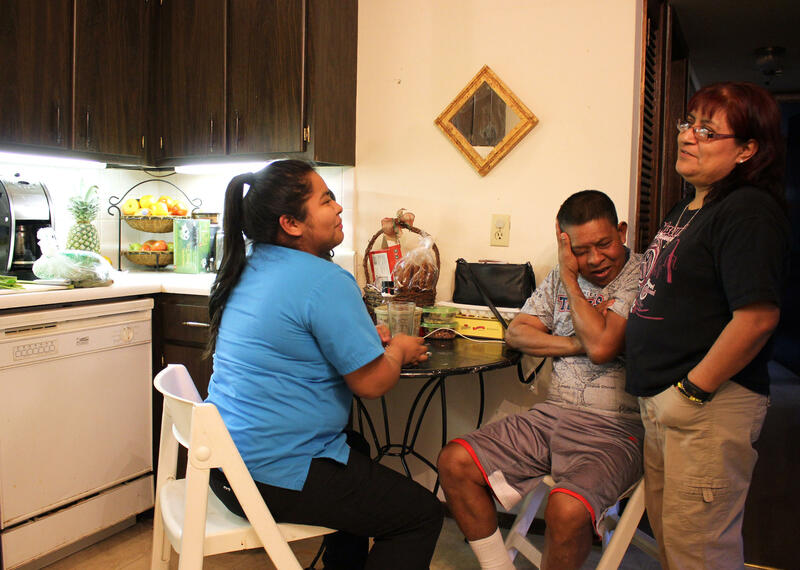 After working up to 60 hours a week, Estephania Chang-Jimenez spends all her free time with her parents, Jesus and Aida. "When people hear what I have to do, they're like, 'You had to grow up fast,'" she says. "In a way, yes." This has just been her reality. But it's a reality that hasn't exactly paved the way for her to go to college, like she always wanted. A two-year scholarship she qualified for might have allowed that, except her parents didn’t have a social security number, so she couldn’t finish the paperwork. She set aside that dream. Then in September last year, she was blocked from renewing her DACA card when President Trump announced his “wind down” plan, which only allowed DACA recipients whose cards expired prior to March 5, 2018 to renew. Her card was set to expire in June. "I was just like, 'What am I going to do? Hopefully my job doesn't find out I need a worker's permit to work there. Will I be fired? Who's going to take care of us?'" she says. Fortunately for Estephania, a judge in California blocked that plan, ordering the government to resume accepting renewals as usual. So at least for now, she can relax. But she knows the future of the program is uncertain. If the government decides to let the DACA program expire, she will lose her job, she'll no longer be able to buy her dad's medicine, and in all likelihood, they'll be deported. If she has to go back to Mexico, she says she'll adapt. But it's not 'home.' Then again, neither is the U.S.
She and her family have never felt like they belong here. Andrea Tudhope is a reporter for KCUR. 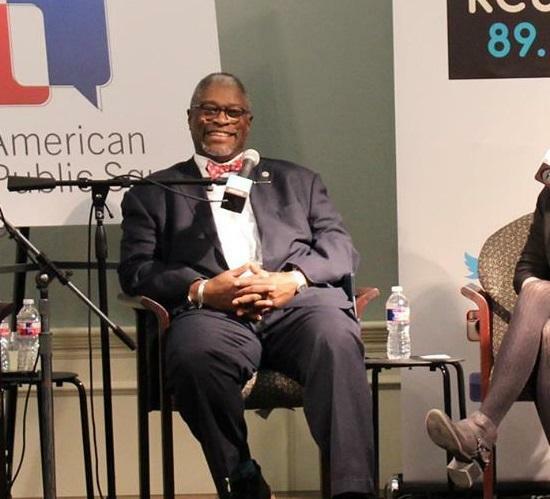 Email her at andreat@kcur.org, and follow her @_tudhope. Gaby Carmona is a client advocate for a nonprofit, a mother of five, a wife, an active community and church member and a Clay County resident. All those aspects of Carmona's life are now jeopardized because she is also a Deferred Action for Childhood Arrivals recipient. The documentation that has become so essential to the wellbeing of her family is expiring. “I’m experiencing all these different emotions. I’m feeling this sense of loss. I’m also grieving the fact that I’m losing something very vital and, gosh, it’s scary,” the 30 year old said. When the letter from immigration officials came in the mail in September, Carly Garcia knew her life was about to change. Panicked, she opened the envelope then called her husband, Alex, and told him to rush home. In the past, immigration agents had given Alex Garcia temporary permission to live in the United States with Carly and their five children. 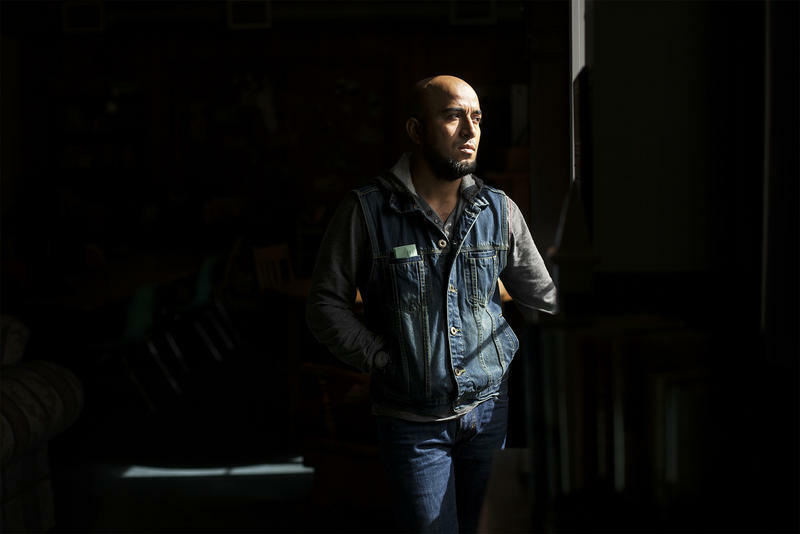 But now, the letter said, he had two weeks to report to an Immigration and Customs Enforcement office for deportation. Five days after he was inaugurated as president, Donald Trump issued an executive order cracking down on illegal immigration. It included money for tighter security at the border, plans for a border wall with Mexico and tougher standards for becoming a U.S. citizen. 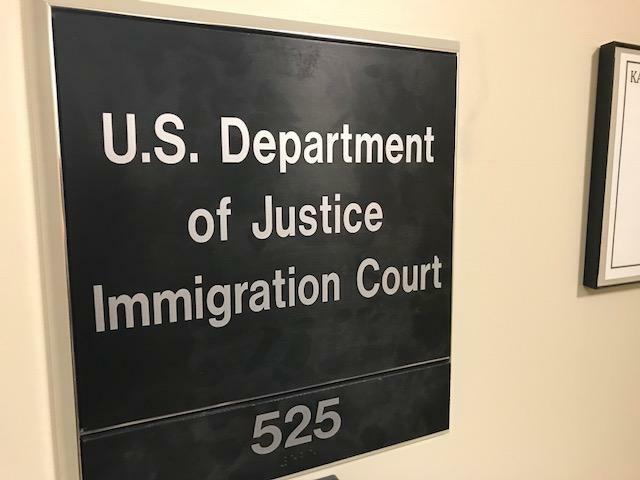 Local officials and law enforcement agencies responded to President Trump’s executive order on immigration this week with a blend of disappointment and commitment to narrowly defined compliance.